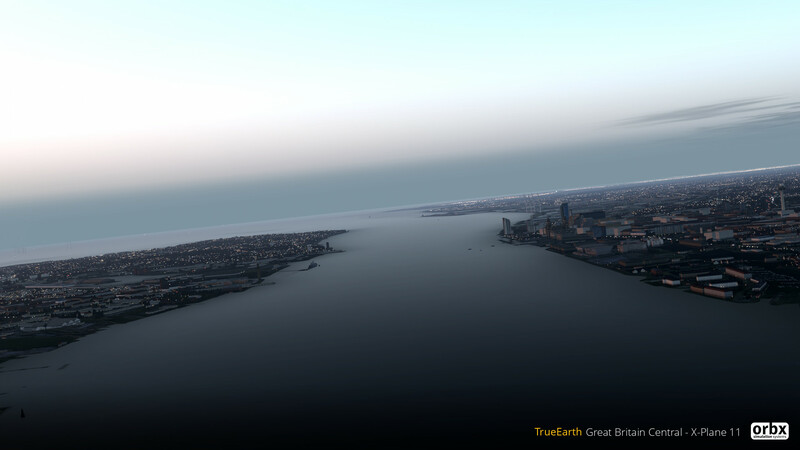 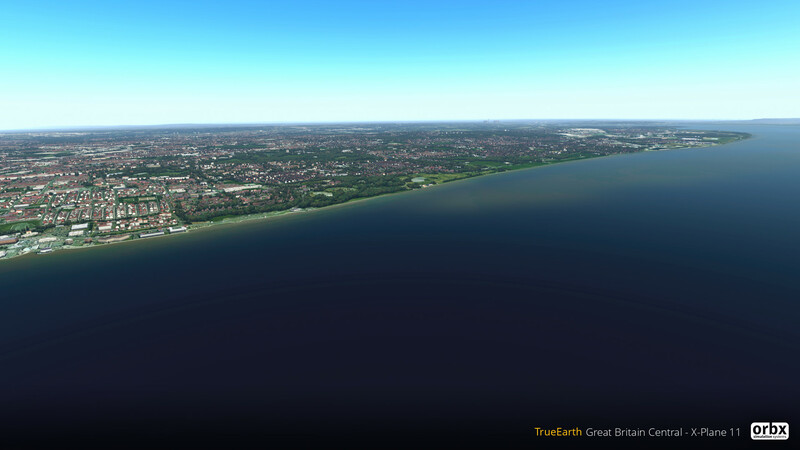 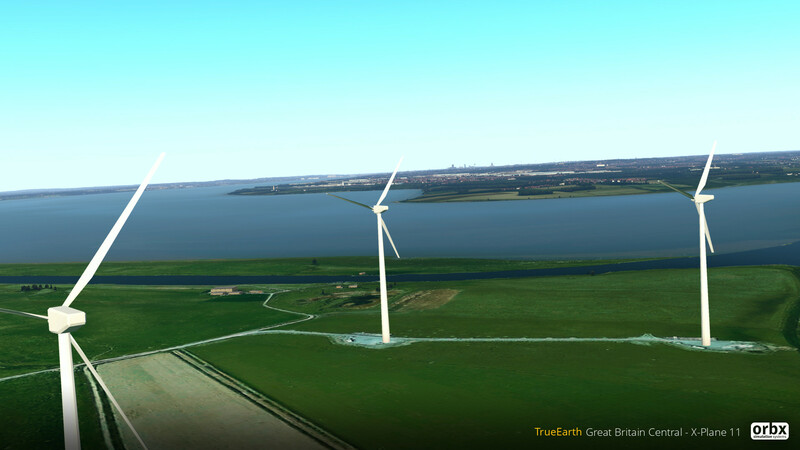 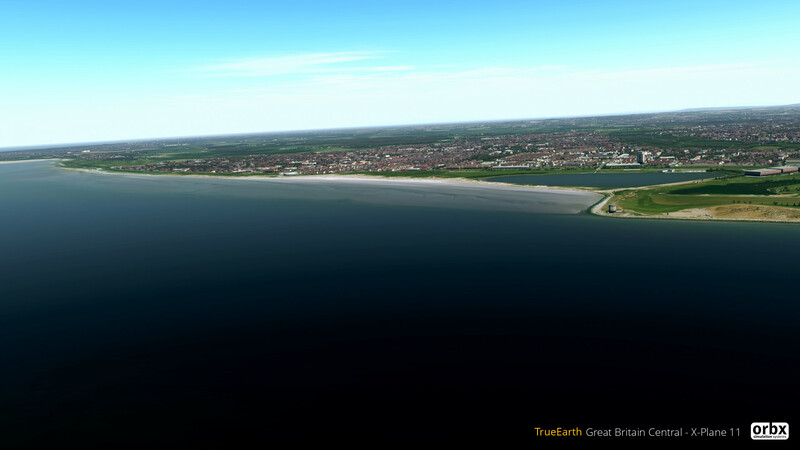 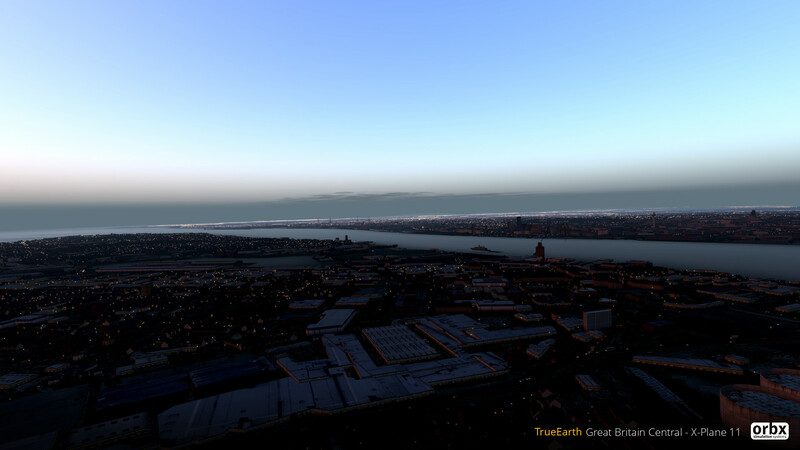 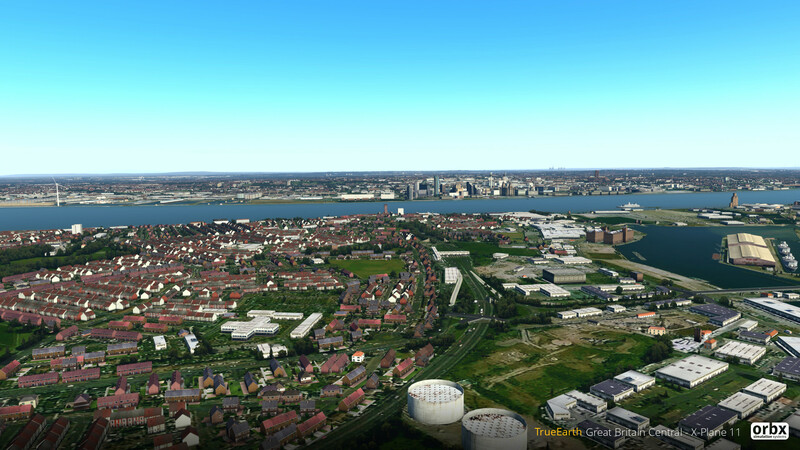 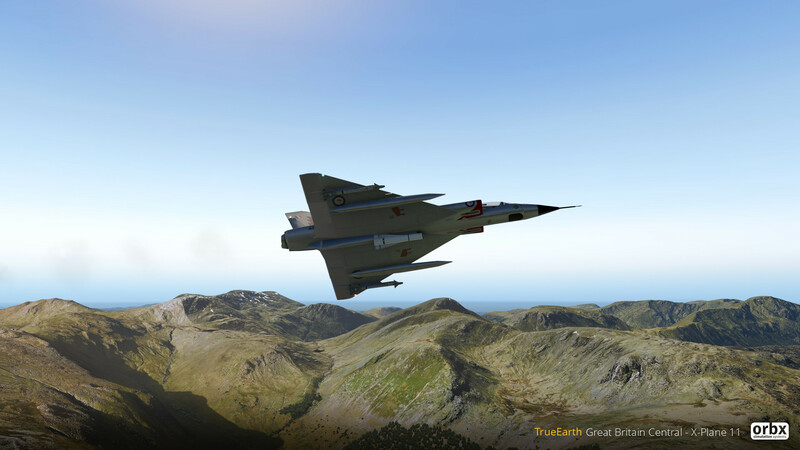 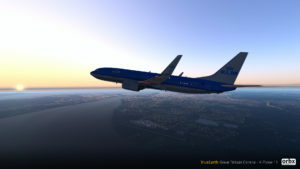 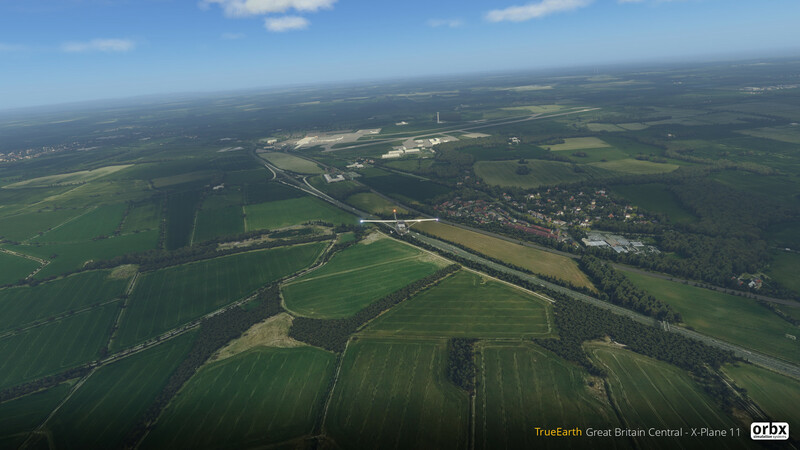 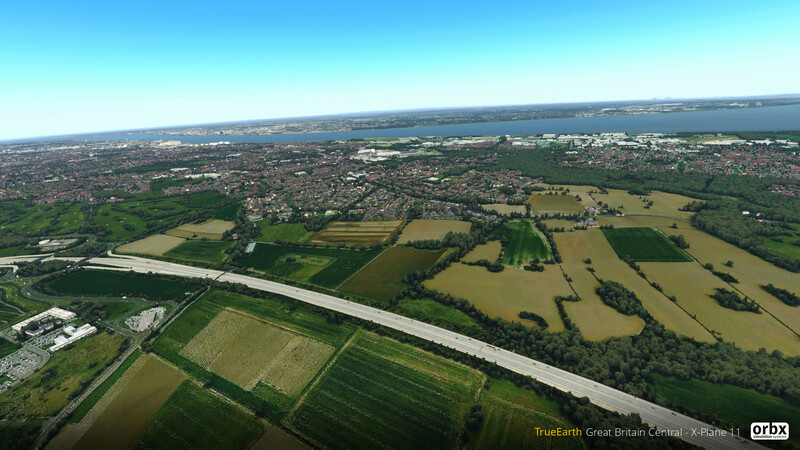 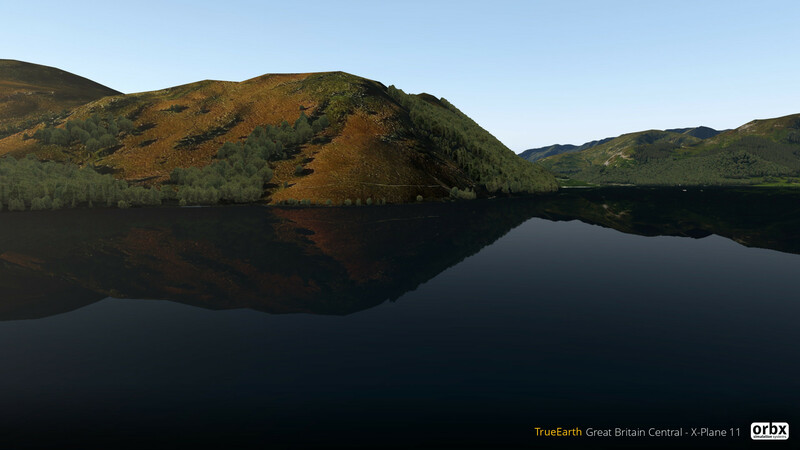 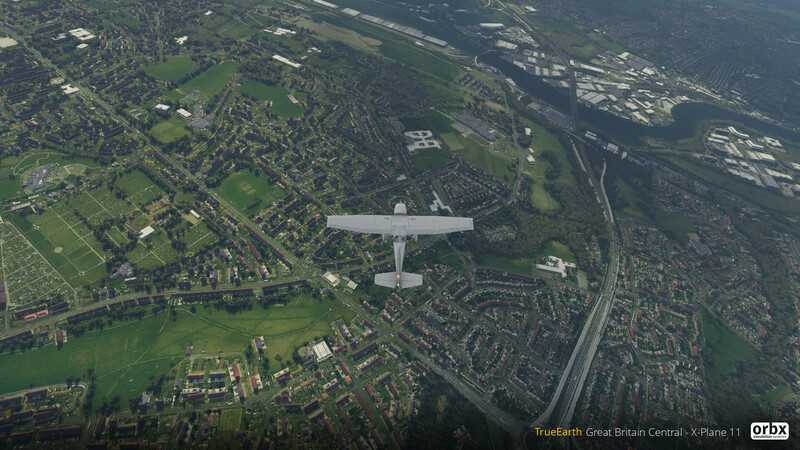 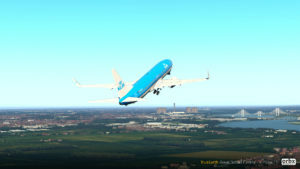 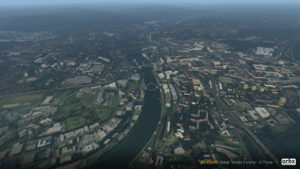 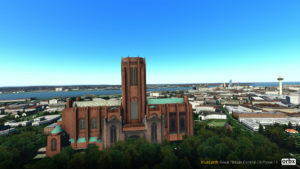 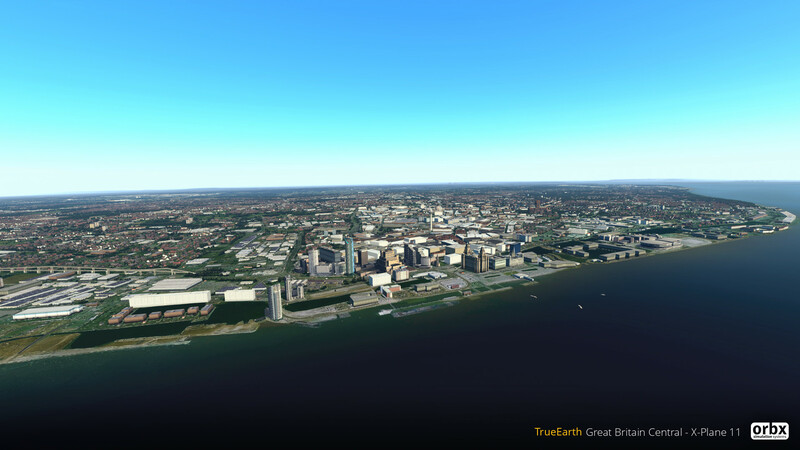 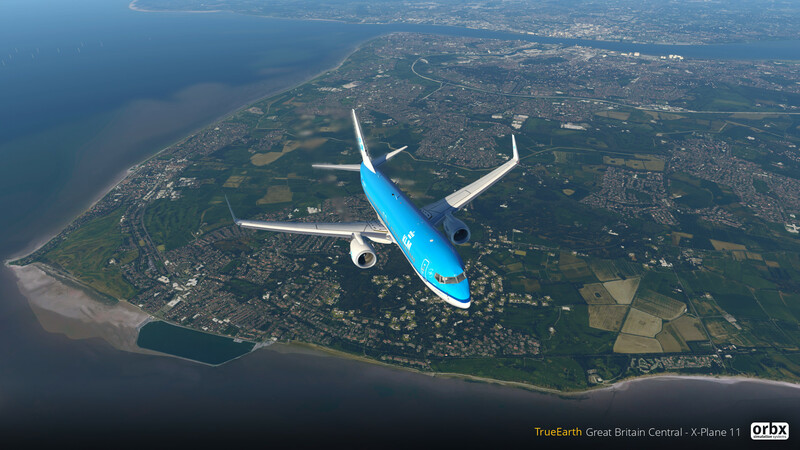 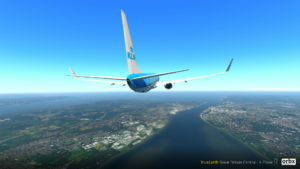 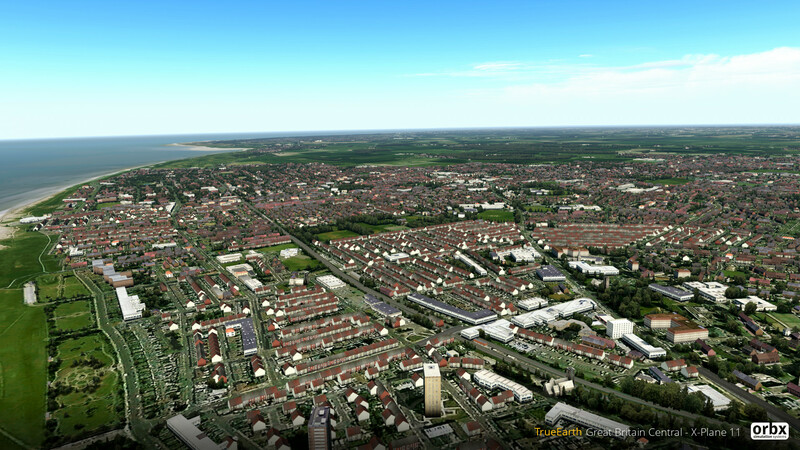 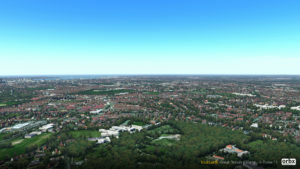 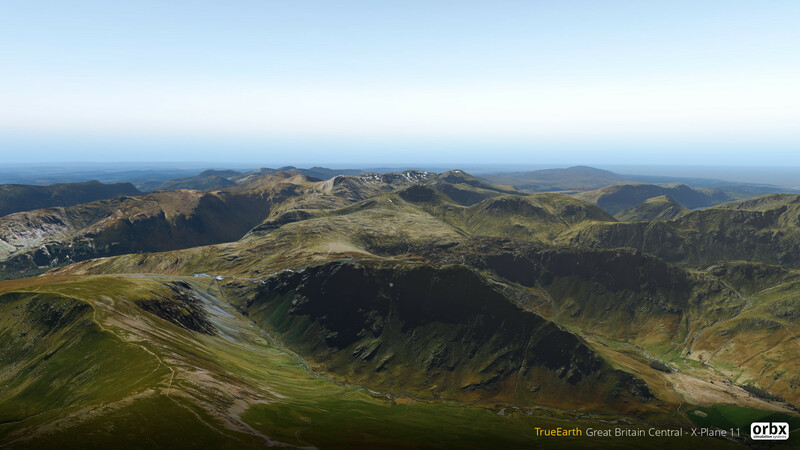 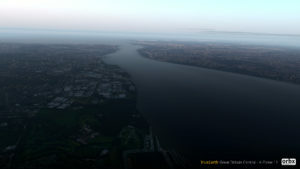 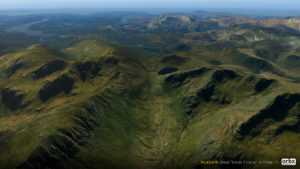 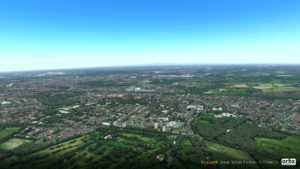 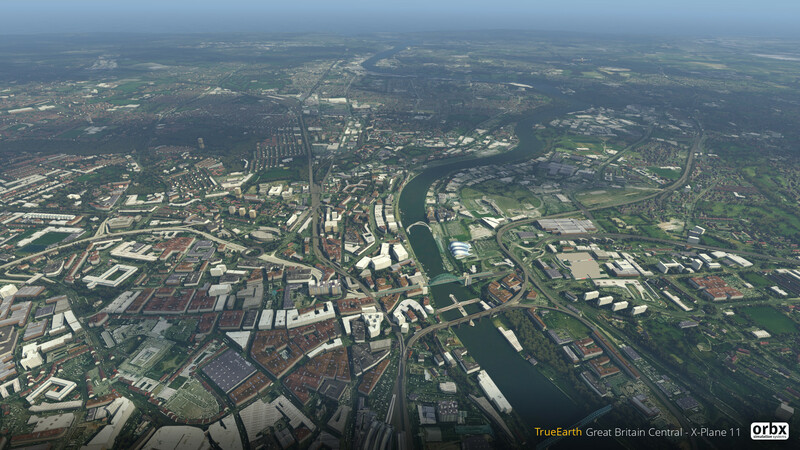 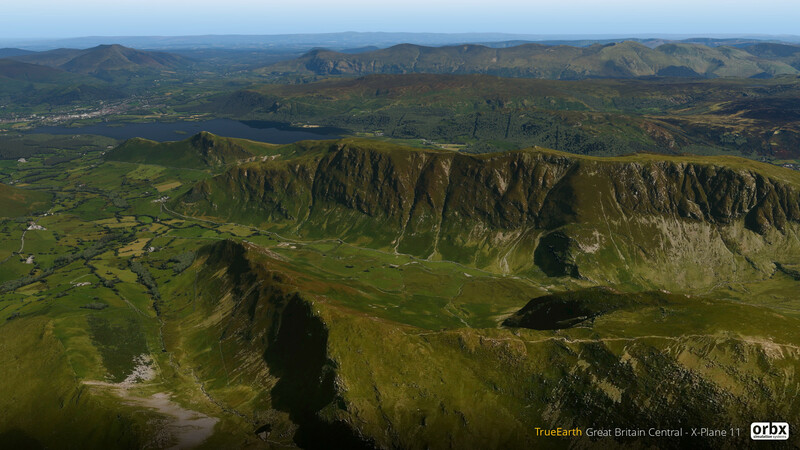 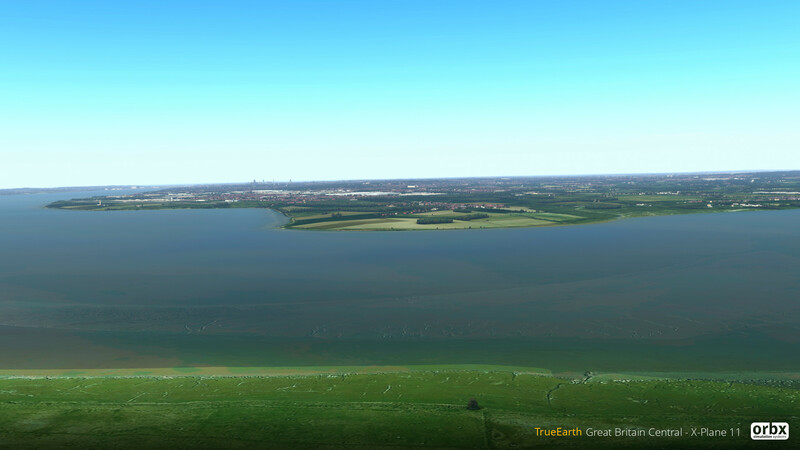 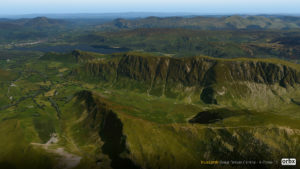 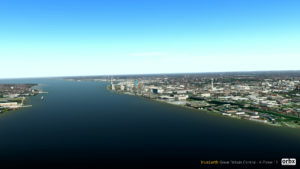 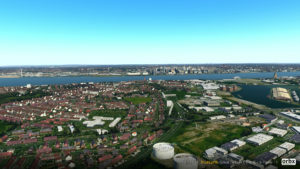 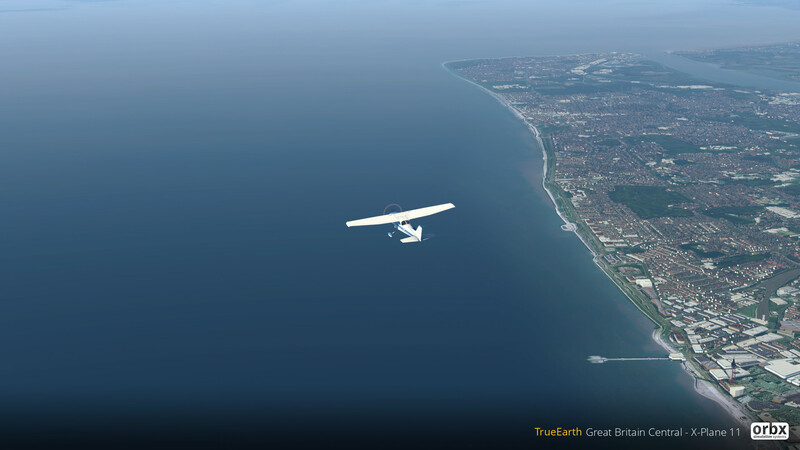 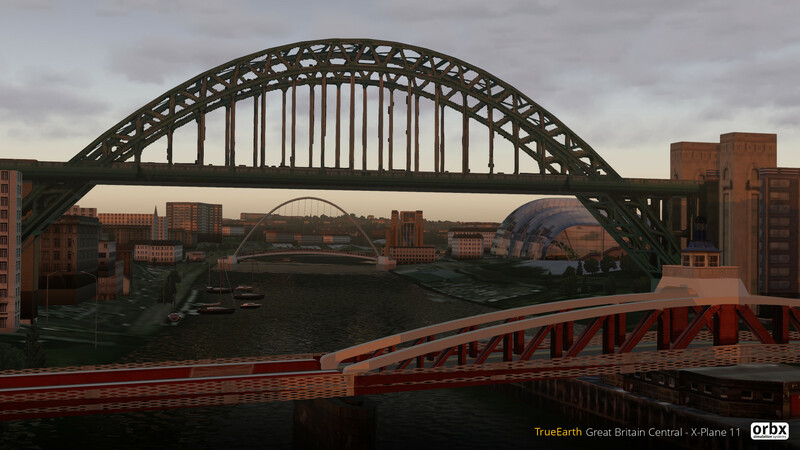 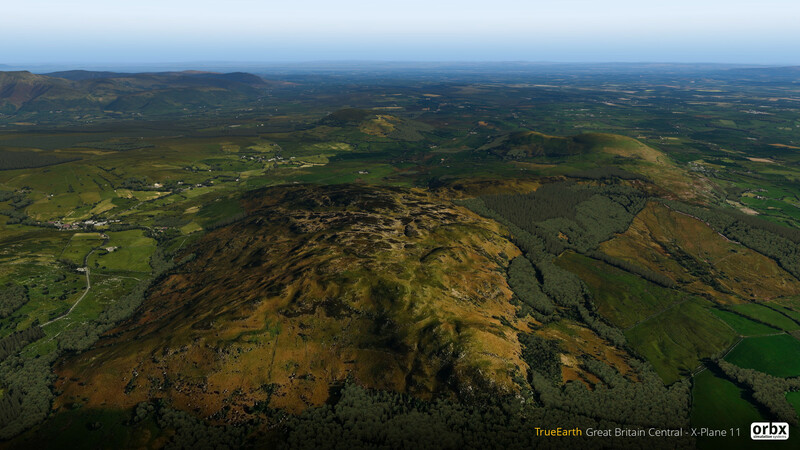 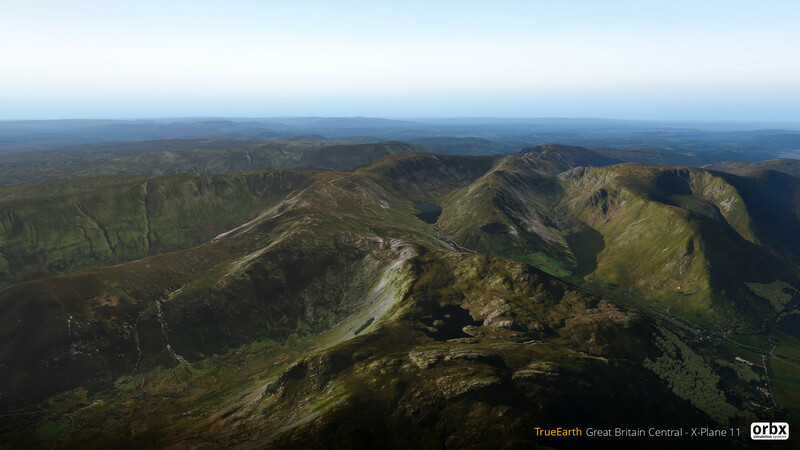 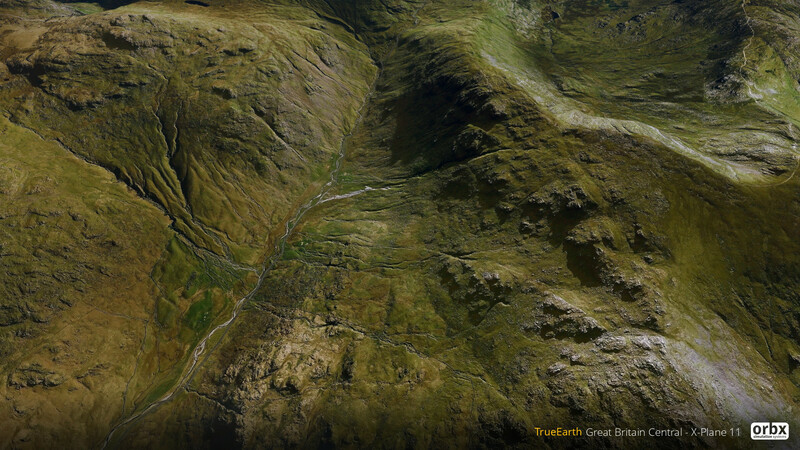 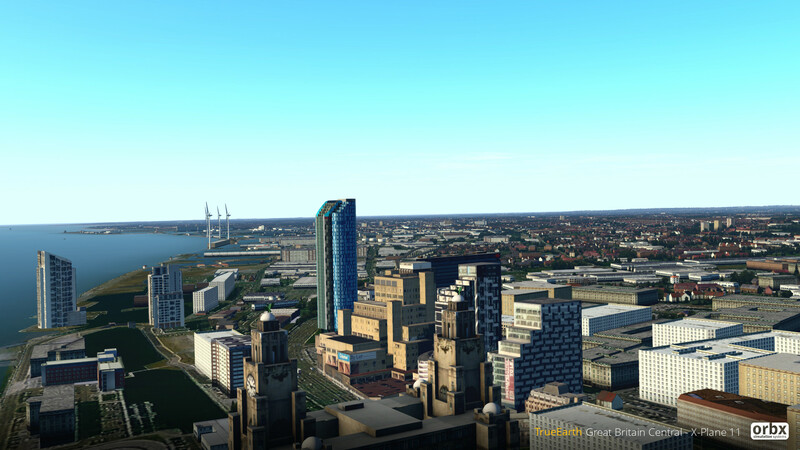 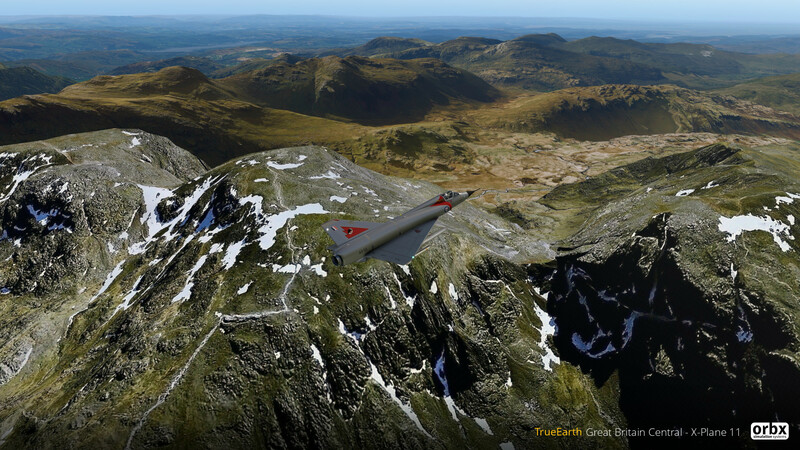 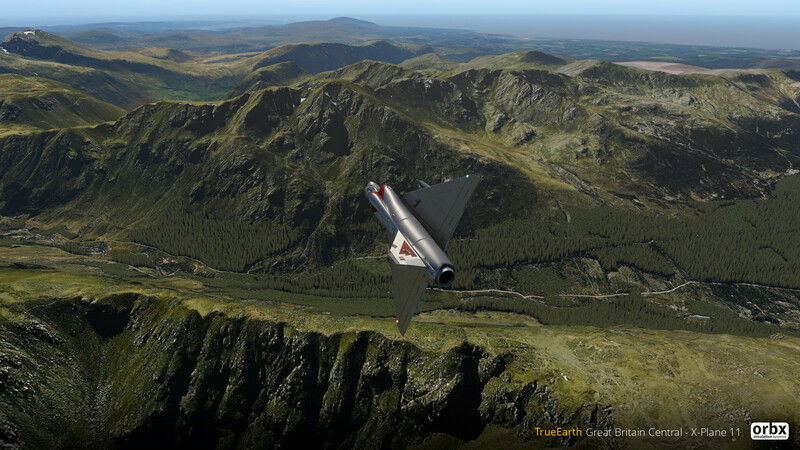 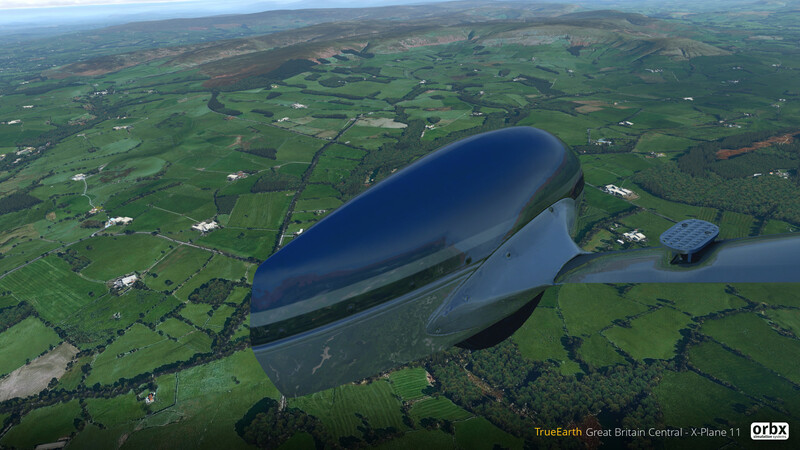 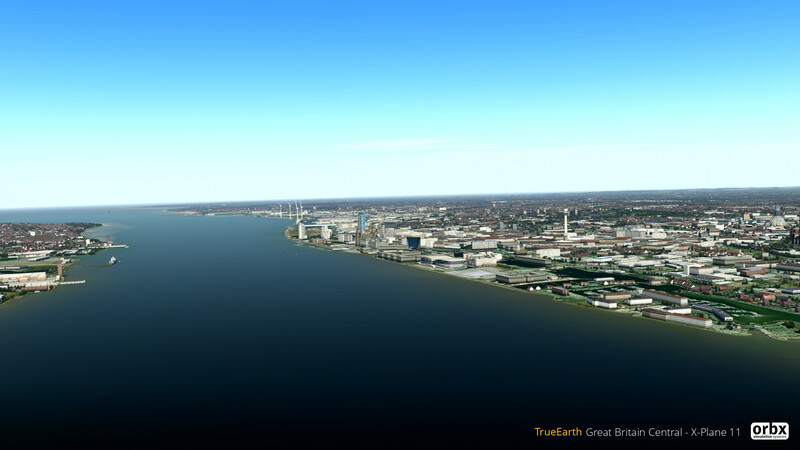 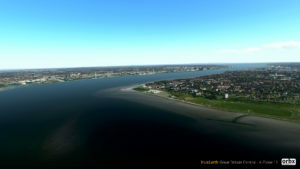 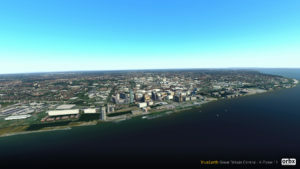 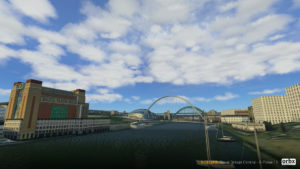 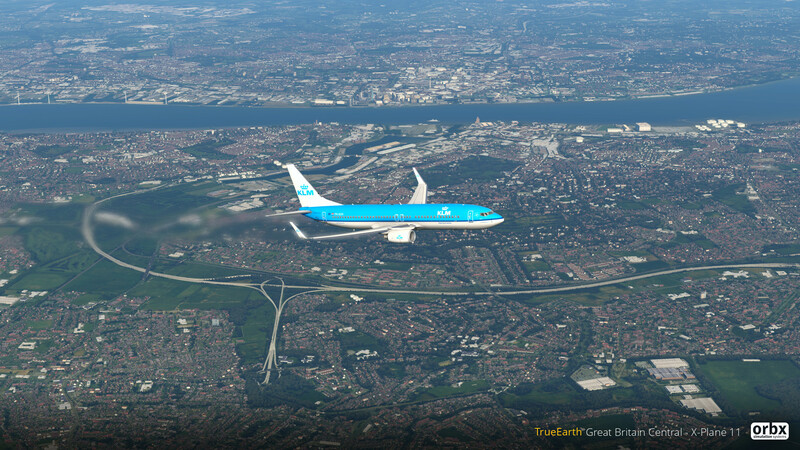 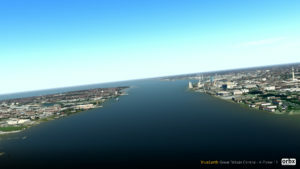 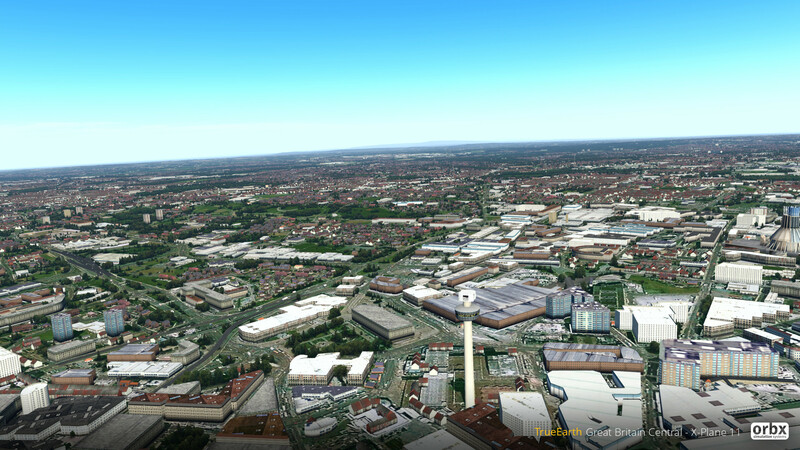 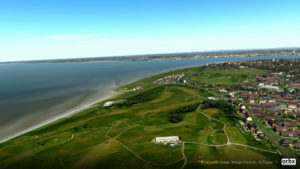 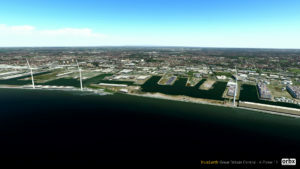 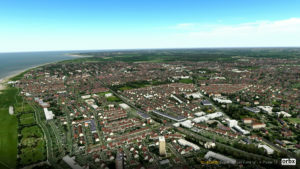 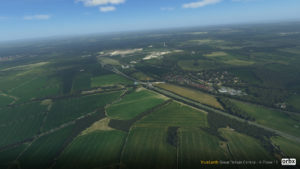 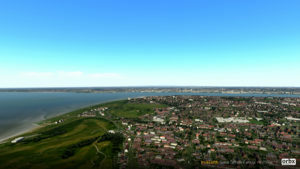 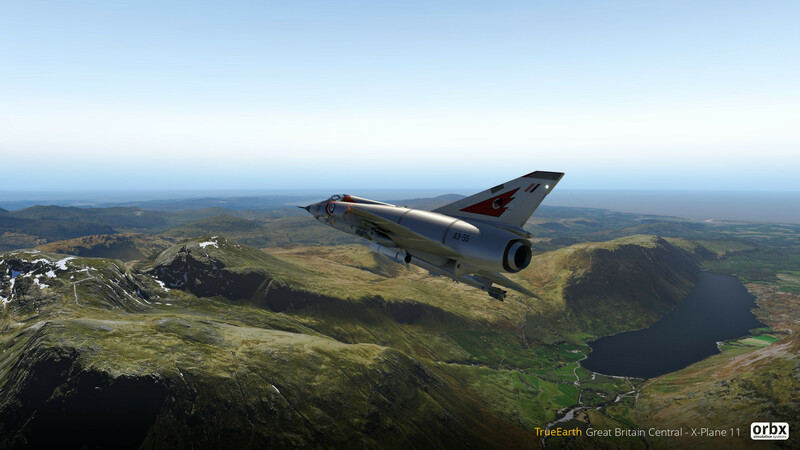 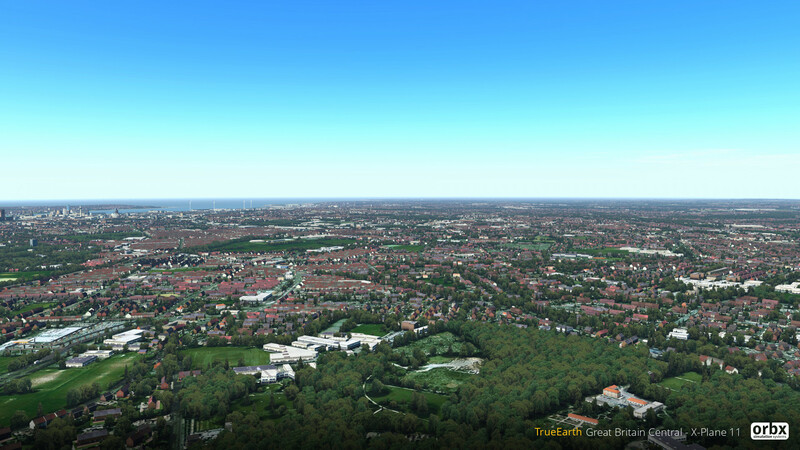 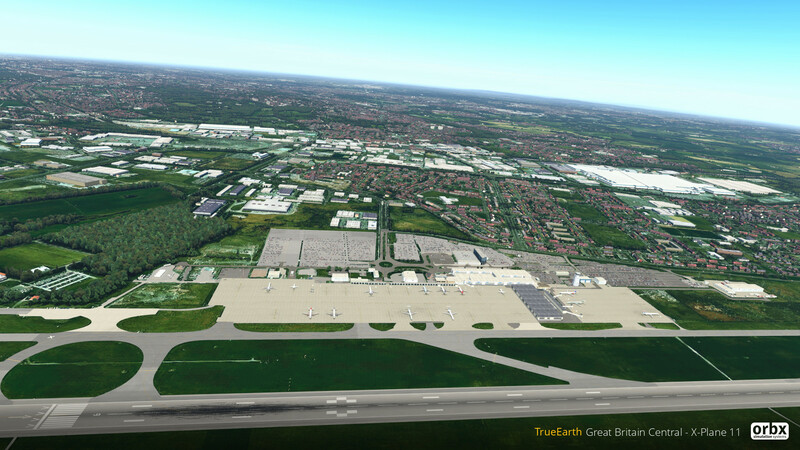 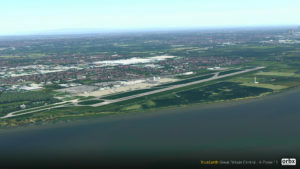 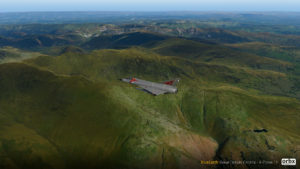 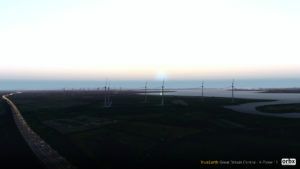 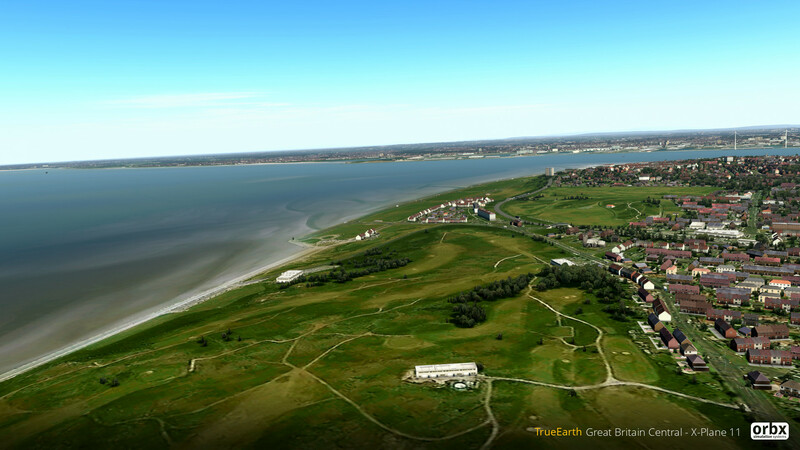 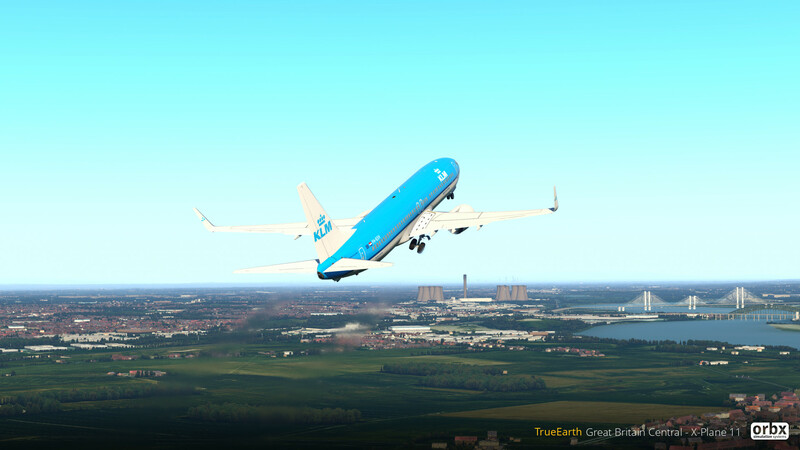 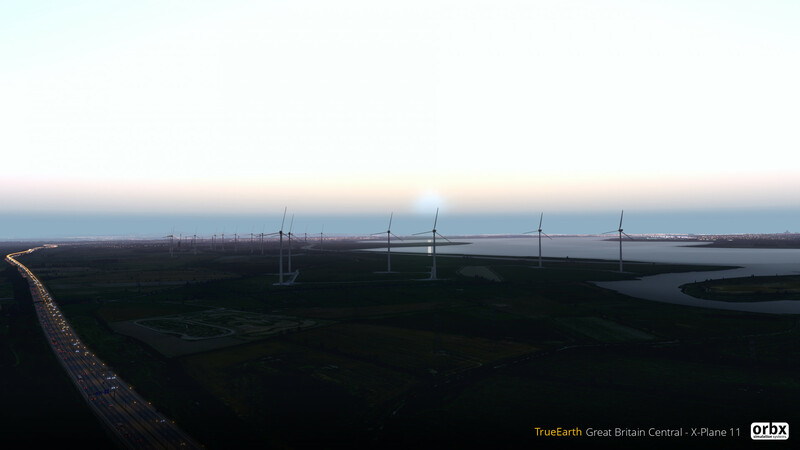 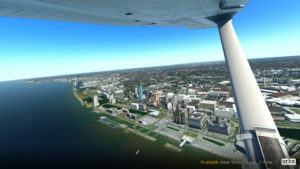 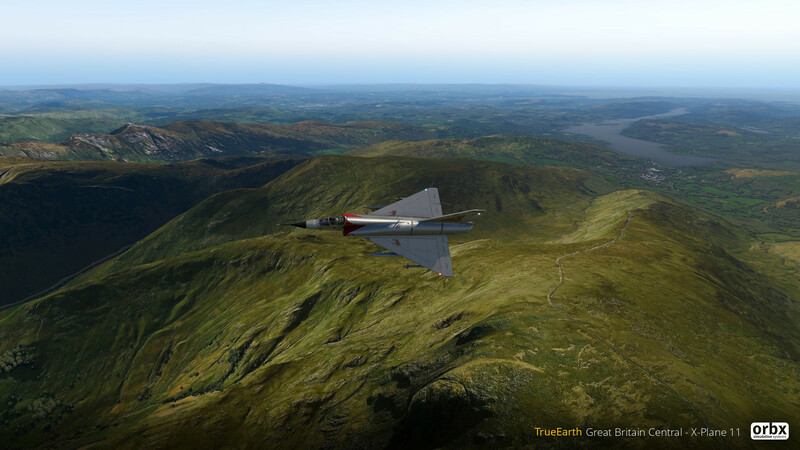 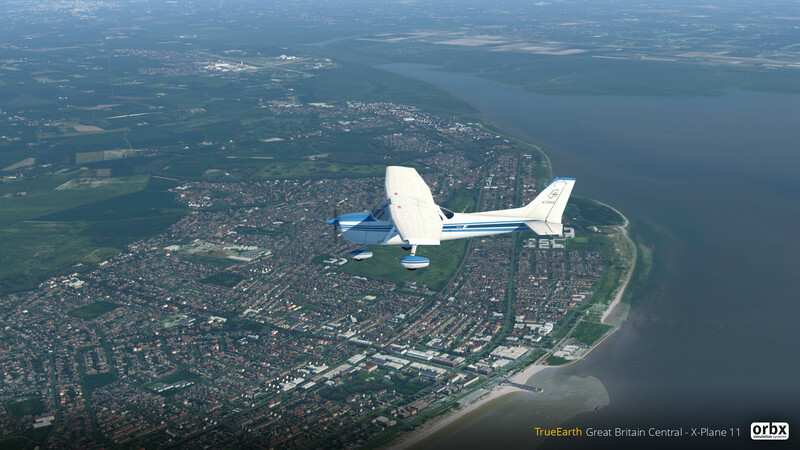 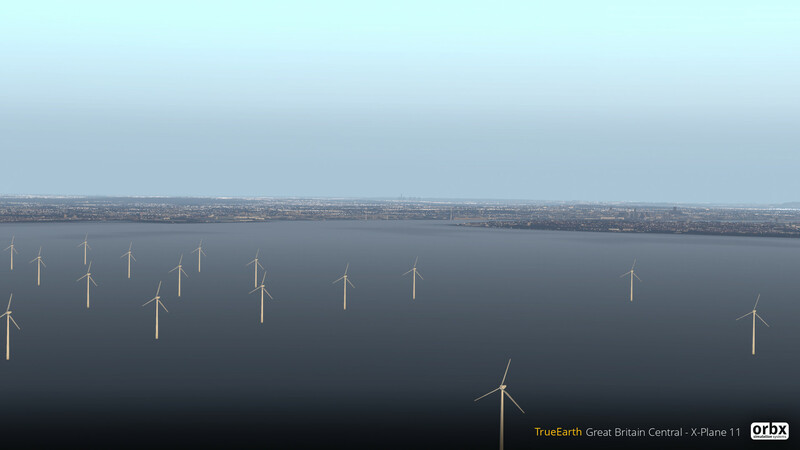 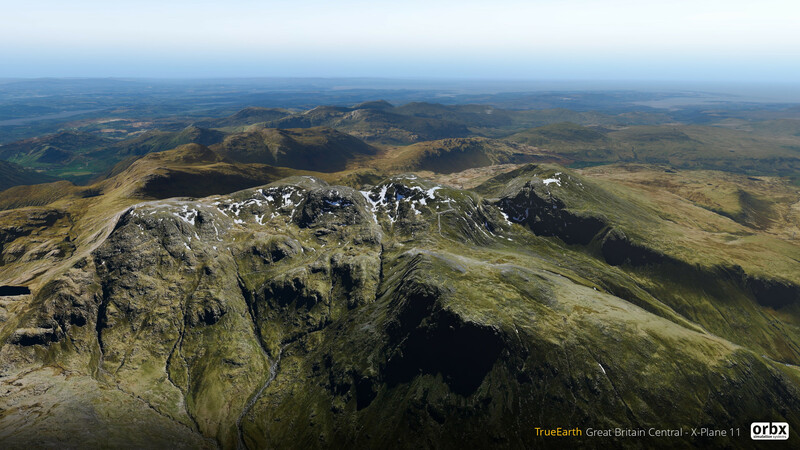 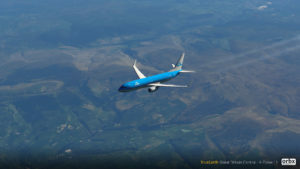 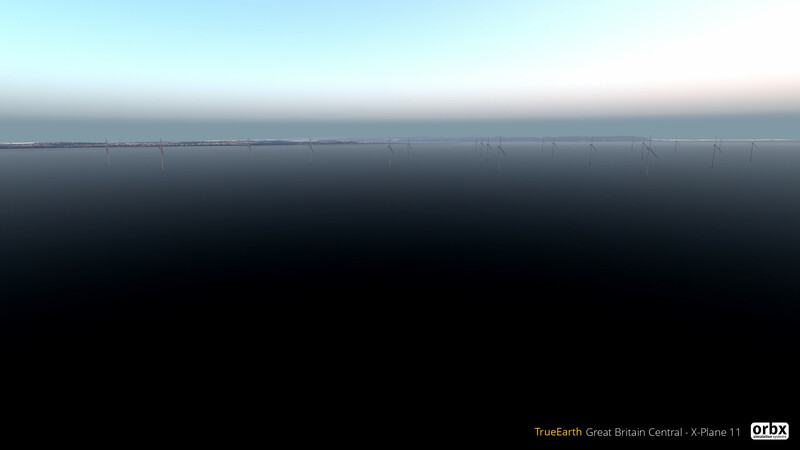 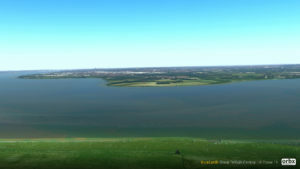 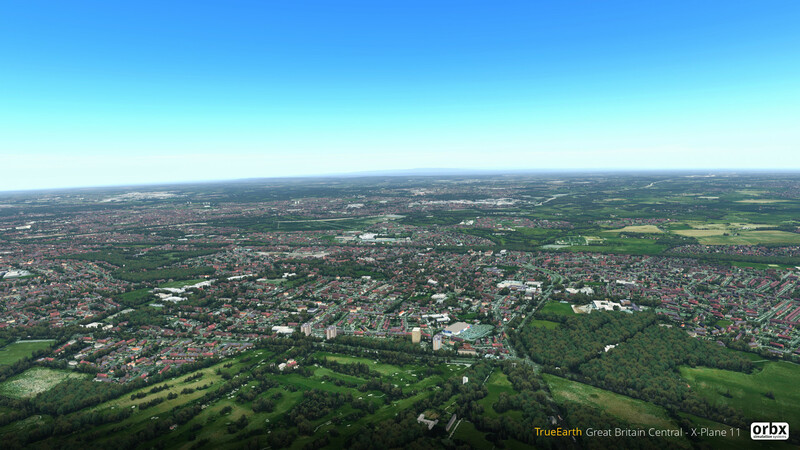 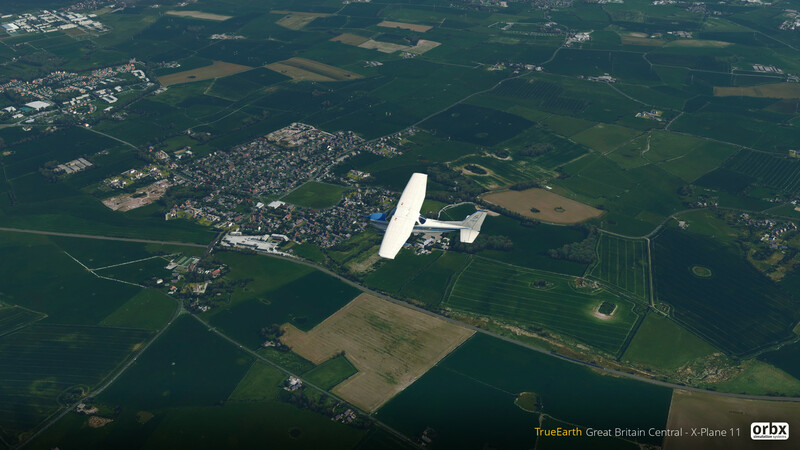 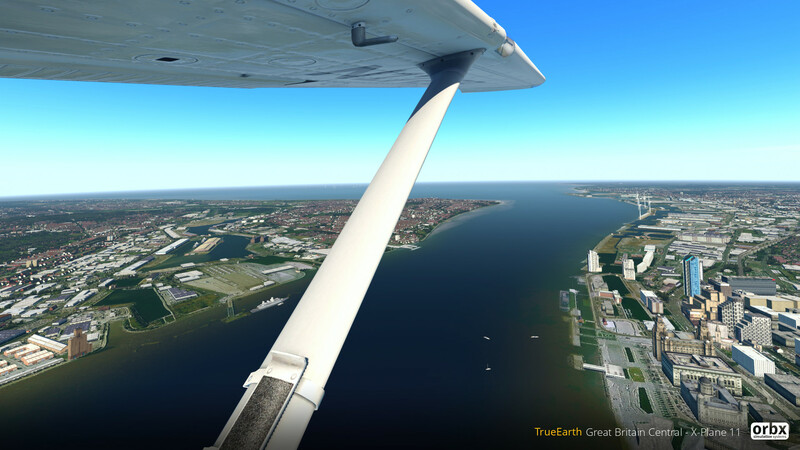 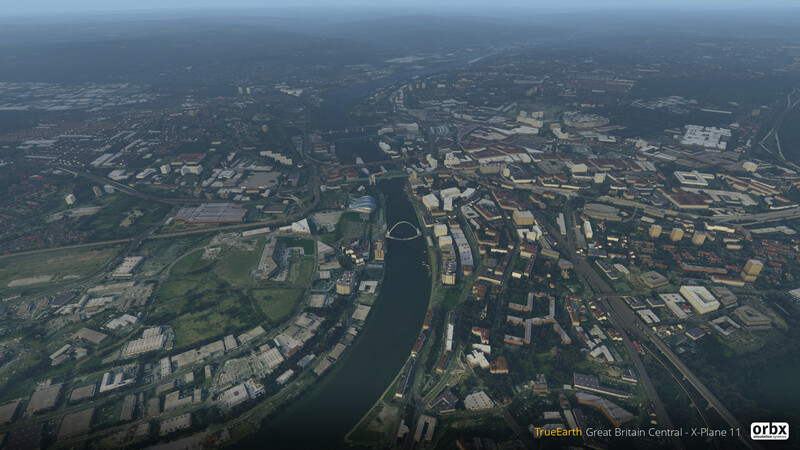 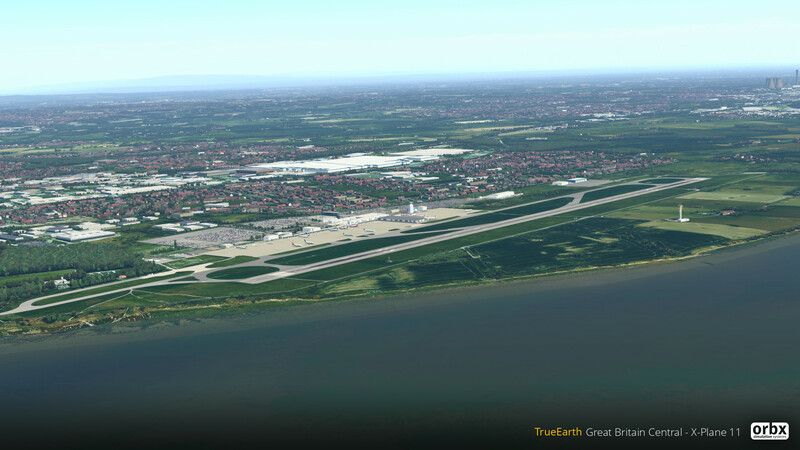 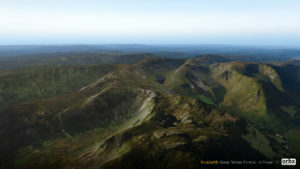 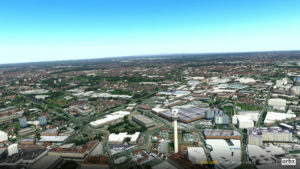 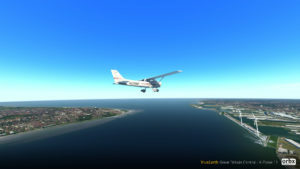 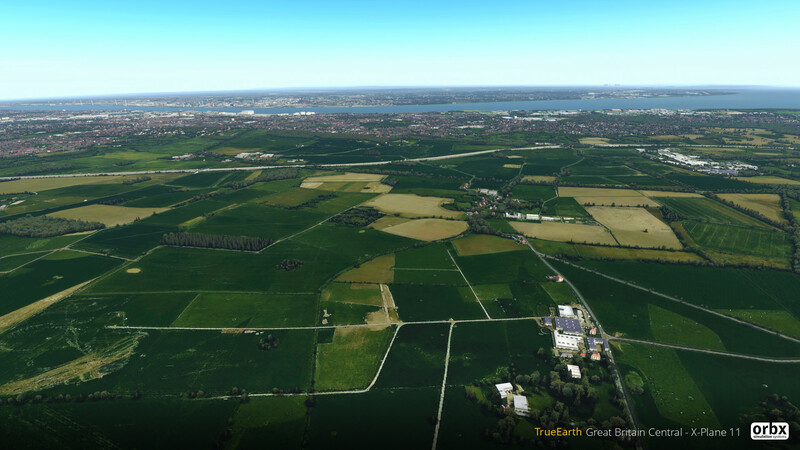 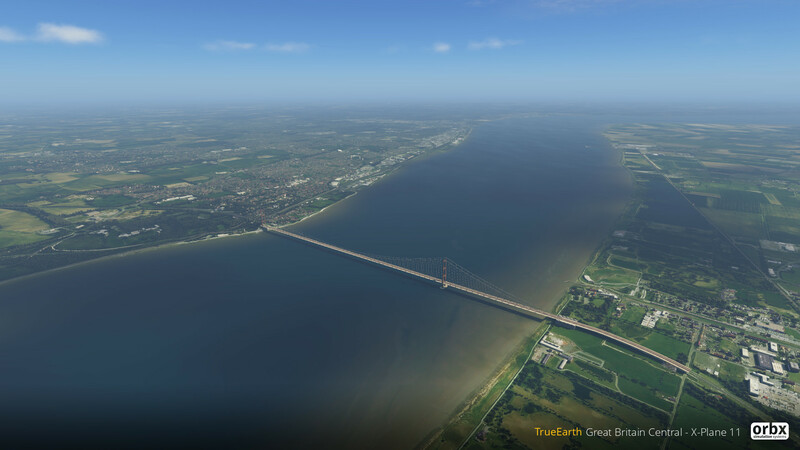 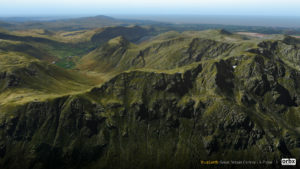 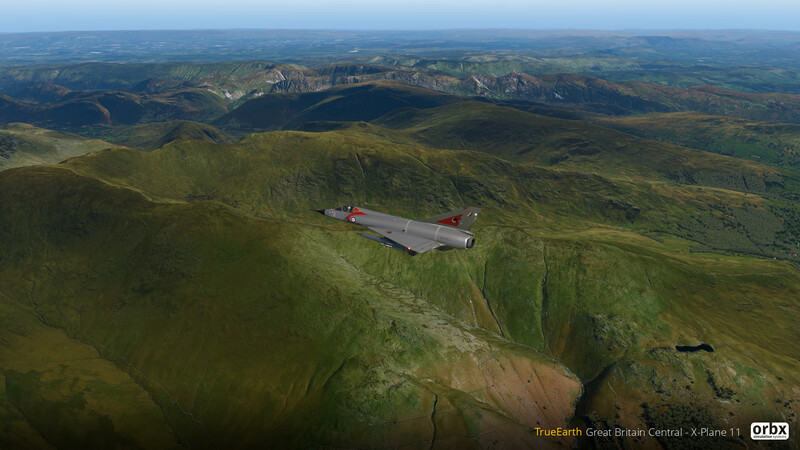 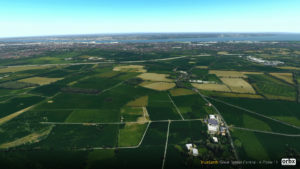 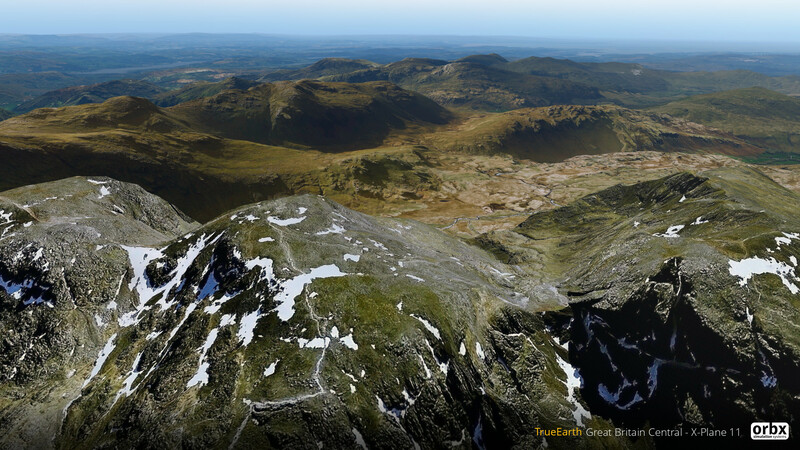 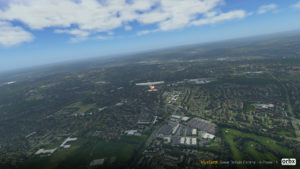 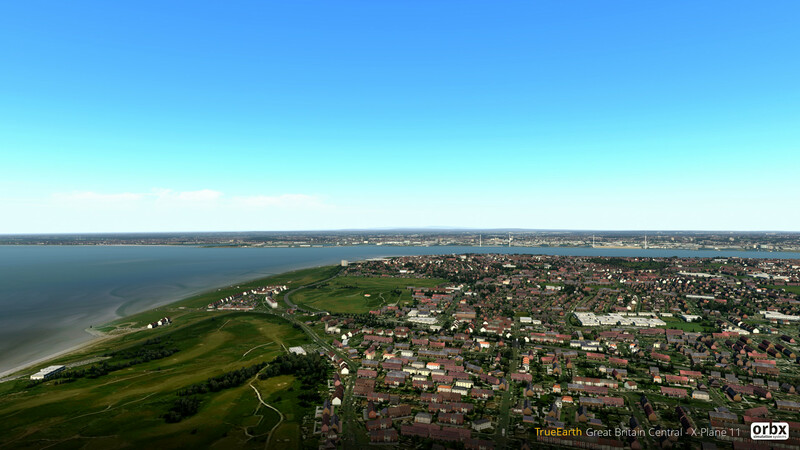 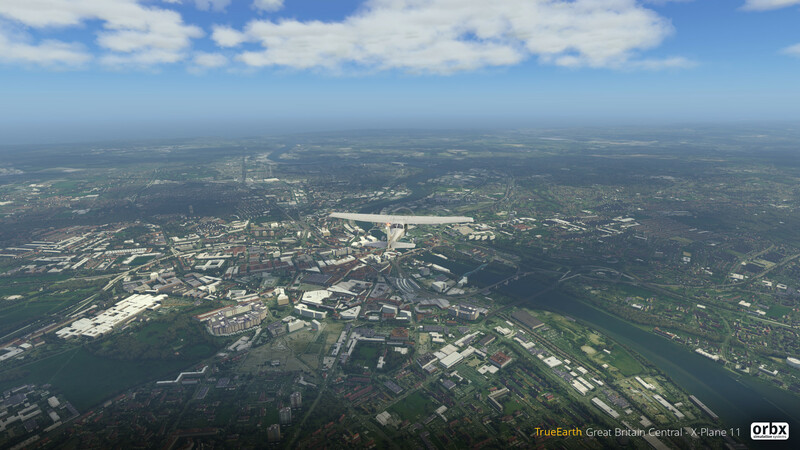 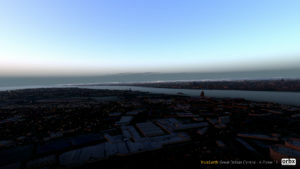 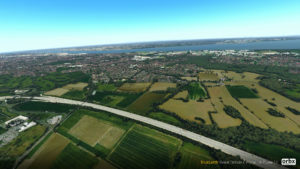 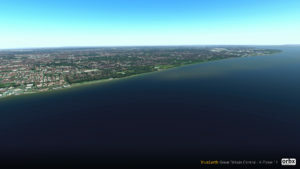 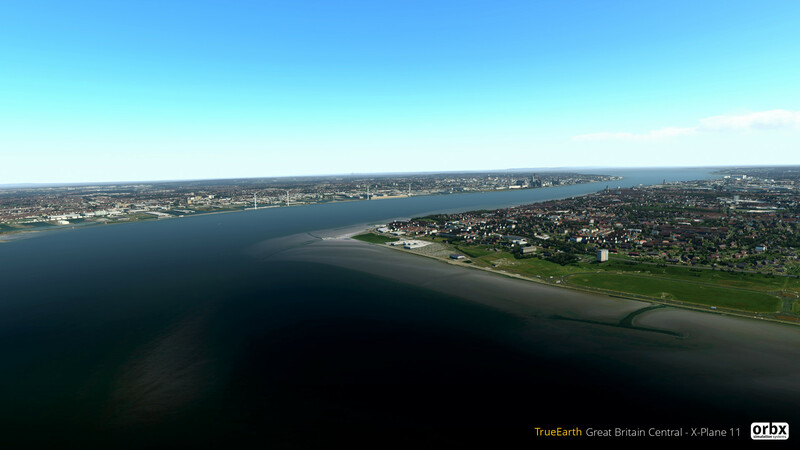 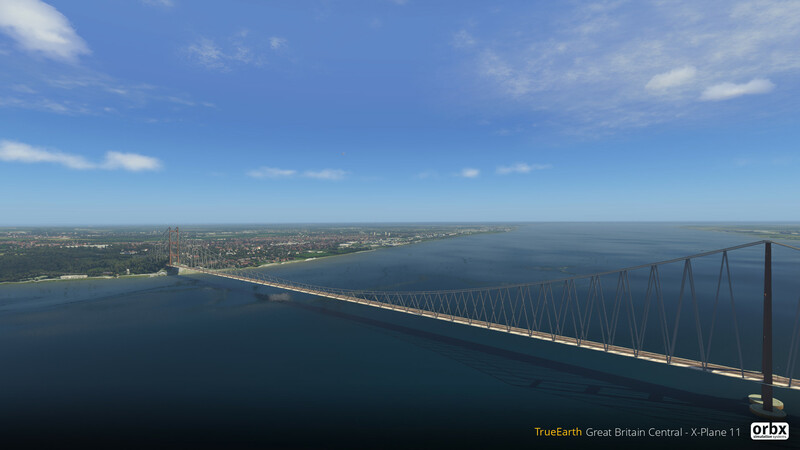 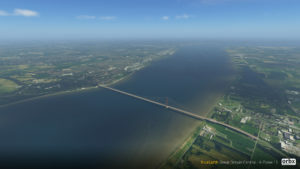 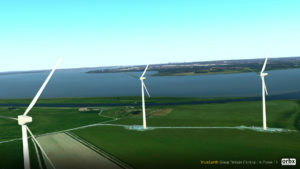 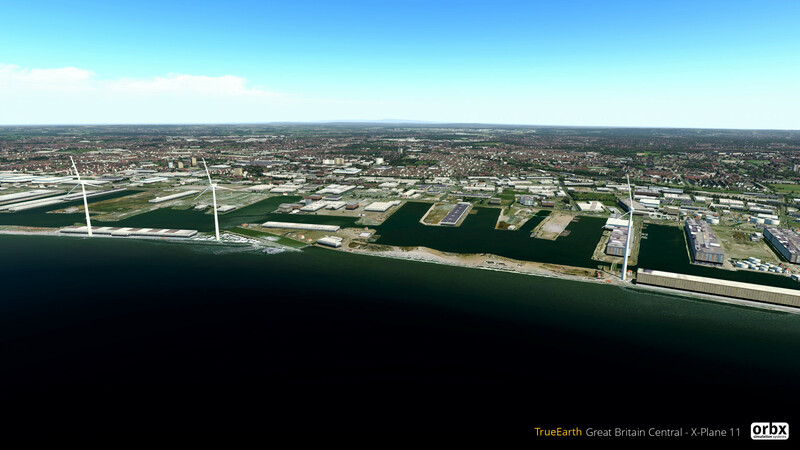 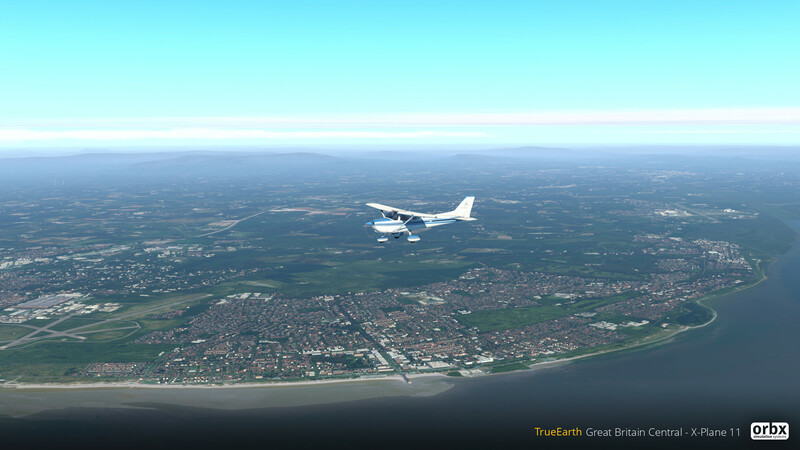 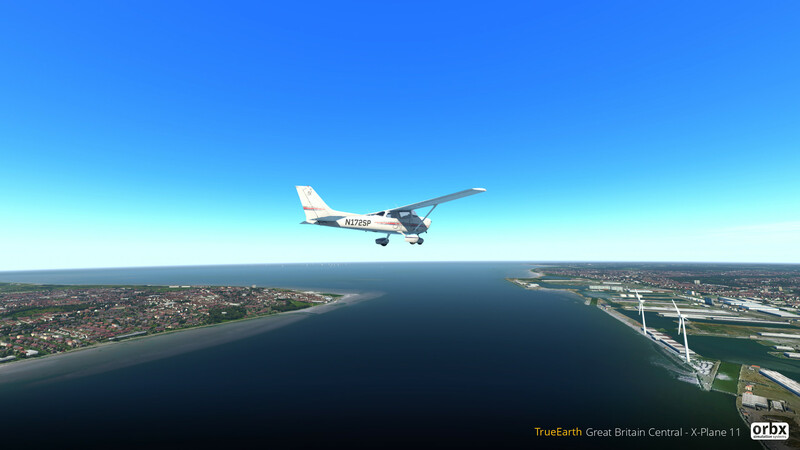 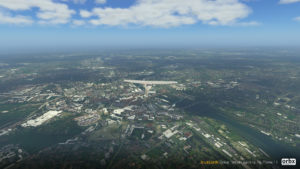 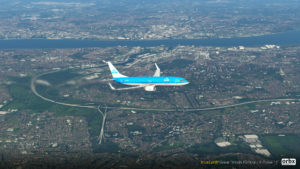 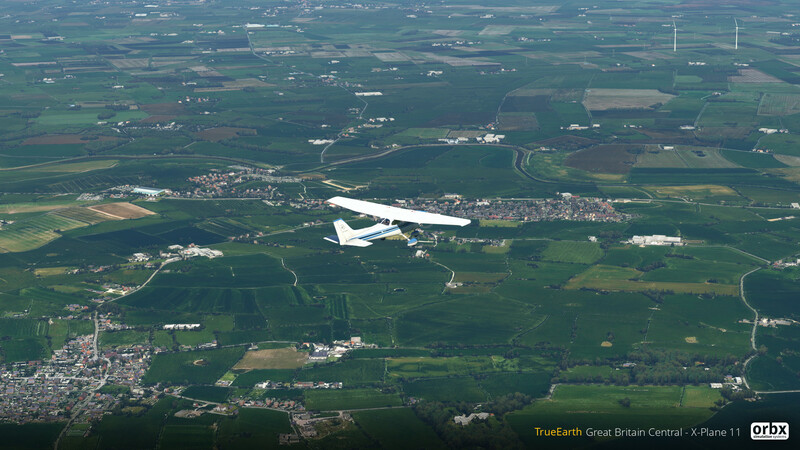 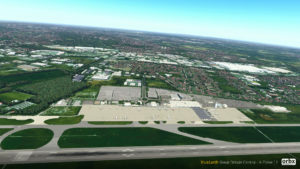 You are at:Home»Scenery»Orbx TrueEarth GB Central Coming Soon! 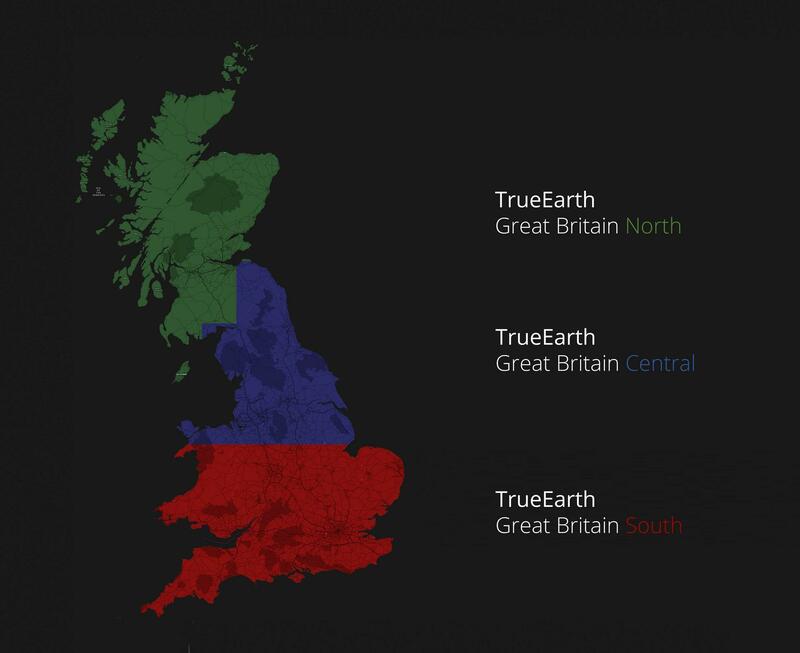 Following hot on the heals of the release of the Southern region, Orbx has announced that the central region of their TrueEarth Great Britain product line is coming soon! 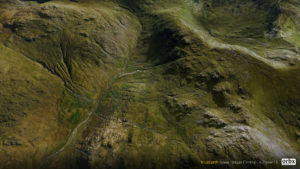 She continued: “TrueEarth GB Central covers a massive area of 59,383km2 of hand corrected imagery covering the entire central region as shown below in the coverage map. 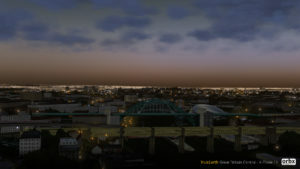 Of particular note are metropolitan areas such as Liverpool, Manchester, and Newcastle. 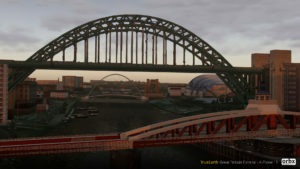 Hand-placed and custom modelled landmarks placed throughout the scenery such as bridges, skyscrapers, castles, piers, and monuments – this is especially noticeable in city areas such as Liverpool, Manchester, and Newcastle. 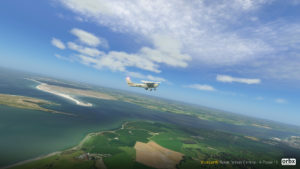 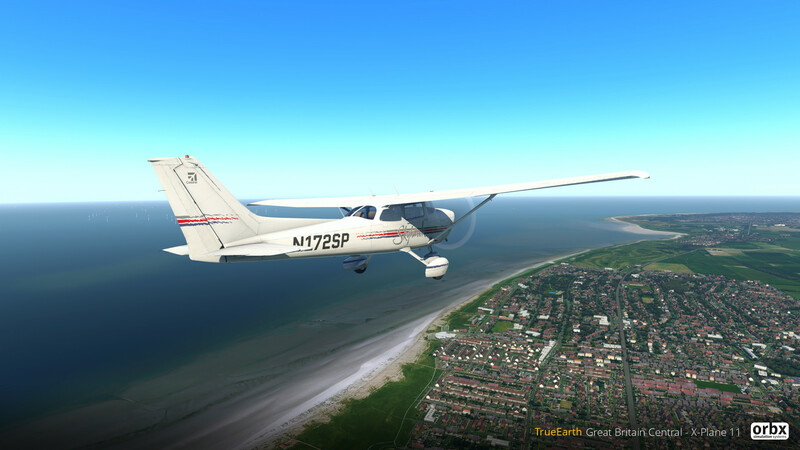 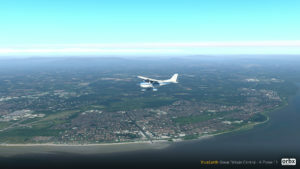 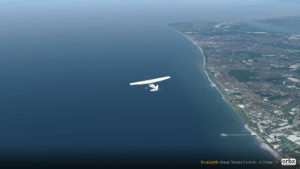 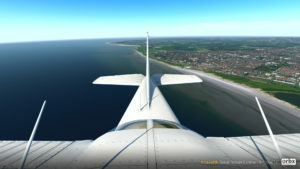 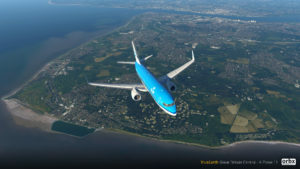 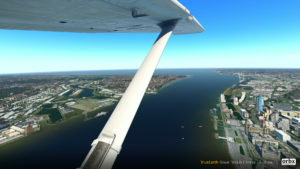 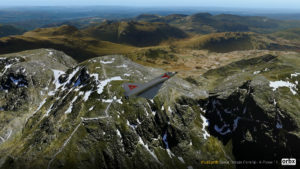 Previous ArticleQualityWings Ultimate 146 Out for P3D V4!